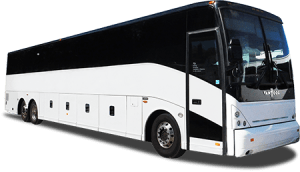 Tour Description: Enjoy 1 night stay at the recently renovated Leelanau Sands with gaming stops at Soaring Eagle Casino, Turtle Creek and of course, plenty of time at Leelanau Sands. Receive up to $101 in casino incentive. This trip is one of the cheapest casino overnighters you can find. Don’t miss out! Casino Description: Leelanau Sands Casino – Take the scenic shoreline on M-22 North along the bay to Leelanau Sands Casino, nestled in the hardwoods of the legendary Leelanau County. Come as you are, and enjoy over 400 interactive slot machines, Blackjack, Craps, Roulette, and Progressive 3-Card Poker. Bring friends or make new ones in our beautiful Birch Room featuring 88 Bingo seats for main session play Wednesdays through Fridays at 7pm and Sunday afternoons at 2pm. Unwind in the all new and expanded Dex’s Pizzeria or take in a great show with premier entertainment in the 1,000 seat Sands Showroom. *There is a $50 deposit is required to reserve space on the tour. Without deposit paid no seats will be saved. Receive up to $101 in Total Casino Incentives! 34800 Groesbeck Hwy, Clinton Twp, 48035 Breakfast stop in route (on your own). 1:00pm Arrive Turtle Creek. Receive $10 in coin & $2 in food. Earn up to an additional $20 back in CASH! (based on play) All points earned at Turtle Creek are good at Leelanau too. 6:00pm Check into Leelanau “The lodge” Sands Casino Hotel. Receive $10 in coin & 2 in food. Evening at your leisure. Must receive AND turn in point by the end of day! Breakfast on your own. Use coupon for discount. 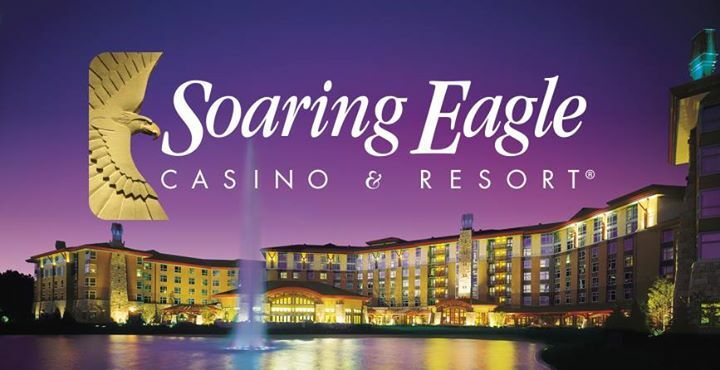 1:30pm Arrive at Soaring Eagle Casino. Receive $20 in slot play and $5 in food.